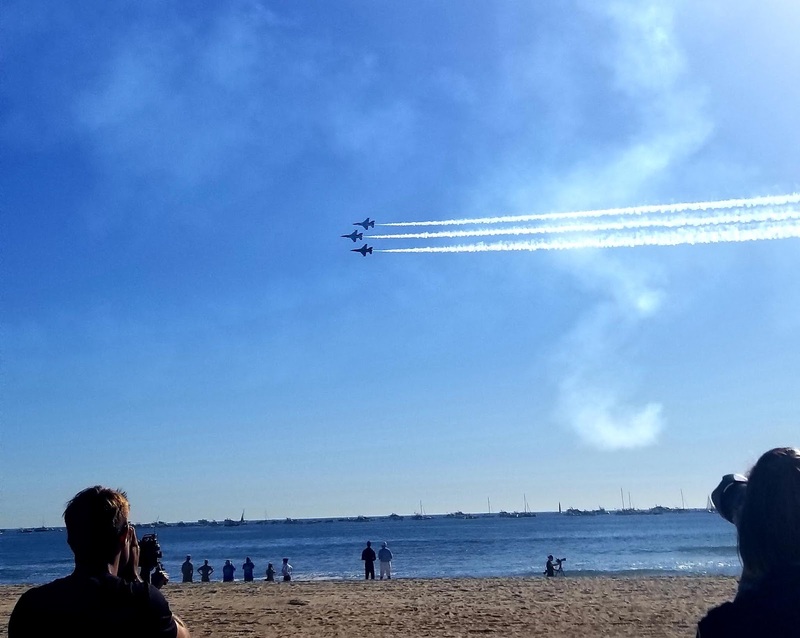 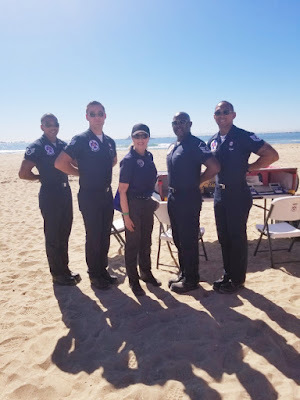 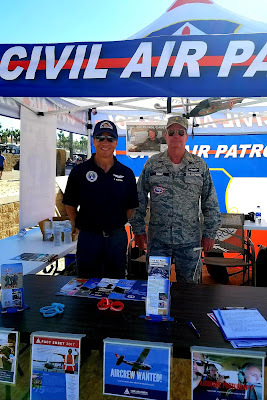 Over one million people converged onto Huntington Beach this past weekend (19 October-21) for The Great Pacific Airshow (formerly the Huntington Beach Airshow); in the middle of it all were Civil Air Patrol (CAP) members of Squadron 150, South Coast Group 7 and Southern California. 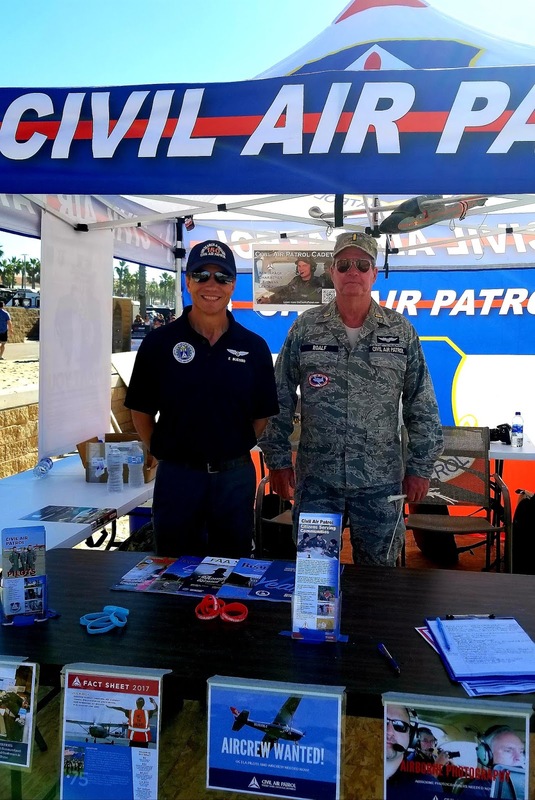 CAP members assisted with airshow operations, manned CAP information booths, interacted with the public, assisted attendees who wanted to take a picture in a CAP glider and more! 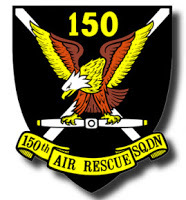 We are proud that Squadron 150 members were very involved in the planning and execution of everything associated with CAP's involvement in this year's airshow and we "salute" all of our squadron's members who made this year's show an amazing success. For their hard work CAP members had the best seat in the house, right at show center to watch this year's show featuring the U.S. Air Force Thunderbirds, SOCOM Para Commanders, a C-47 Dakota from Lyon Air Museum, U.S. Air Force C-17 Globemaster III and KC-135 Stratotanker and more!